Gym class can be tough. Someone is bound to lose an eye. 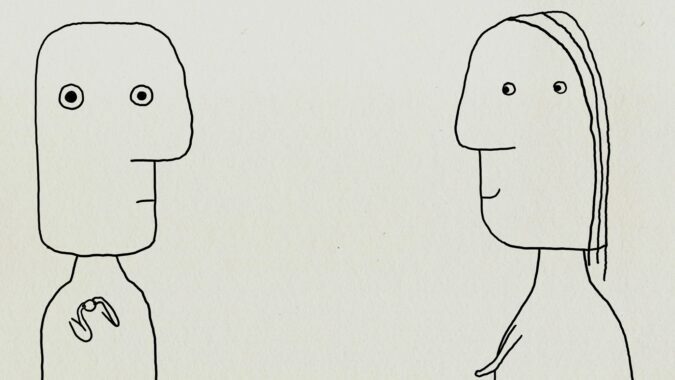 Alan Jennings brings back the painful memories of forced exercise in his hand-drawn animation.